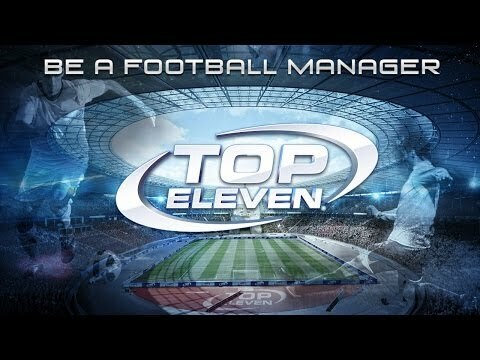 Top Eleven is a football manager game where you create and train your team to compete with other players. Compete in Cup, League and Champions League seasons each month with other players for 1st place. Prepare your team in every aspect that matters: train your players, improve your stadium, choose your strategy. When the big match starts, support your team by just spectating or change your strategy on the fly. Ranked among the Top 10 sport games in the UK, France, Germany, Italy, Israel and more than 80 other countries! Top Eleven is the most popular online football manager in the world, with millions of players playing every day!